Sitting At The Foot of the Mountain: Hey Wonderful Readers! Want to Review My Books? Hey Wonderful Readers! Want to Review My Books? 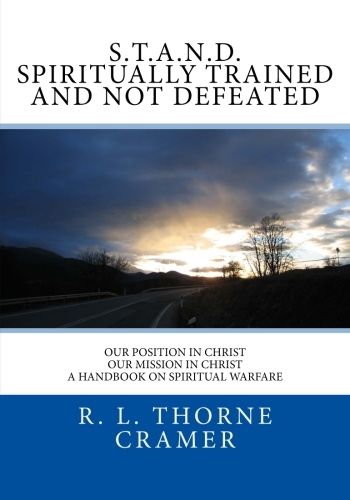 This is the book from which I took the last series of blog entries on spiritual warfare. It's about who we are in Christ and how we are the face the evil we see all around us. It is full of Scripture, to train us up as good soldiers of the Lord's and to more fully understand our mission and position in Christ. 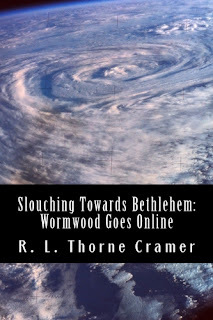 If you would like a more complete overview of the book, go to Amazon. There is a workbook that accompanies it as well, for personal study or group study. It is also available on Amazon. If you want to know the demonic agenda for the Christian church and the US, you just need to read these emails, sent from a reigning demon to his protege, Wormwood. Yes, the same Wormwood that you may have read about in The Screwtape Letters. He has been given a second chance to take on the Western world to prepare the stage for the Kingdom of Darkness' Man of Action. 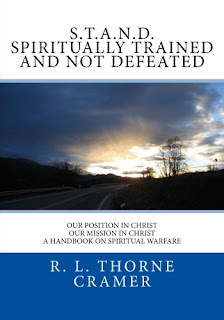 It's a "novel" approach to understanding the spiritual warfare that is confronting us everyday. For a more complete overview, go to Amazon. OK, readers...I would like to send you a copy of either one of these books, with the promise that you will read it and review it on Amazon. I just want to get some traction with these books, for I believe the message is important. Make sure that you give me your mailing address.